Promising Ghanaian starlet Aaron Opoku’s dreams of German Pokal Cup trophy is close to reality after Hamburg reached the semi-finals of the competition. The 19-year-old warmed the bench for the Dinosaurs as they secured their place in the last four by eliminating Bundesliga side Nurnberg. Opoku, a product of Hamburg’s academy, has held down his place in the Hamburg matchday squad for a second week running and could make his first team debut in the coming days. 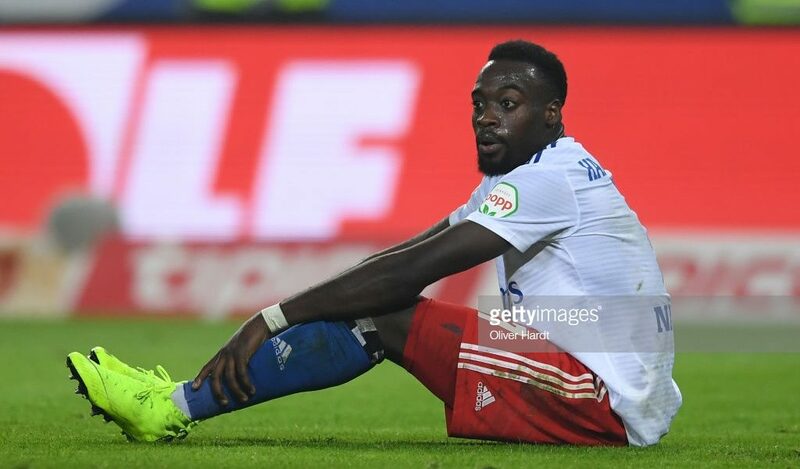 He becomes the third Ghanaian to make the Hamburg first team squad this season after defender Pfeiffer Patric and midfielder Gideon Jung who is making a return from injury. Hamburg have qualified along with Paderborn, Werder Bremen and Heidenheim.